KnocKnocK Laundry Services in Singapore! 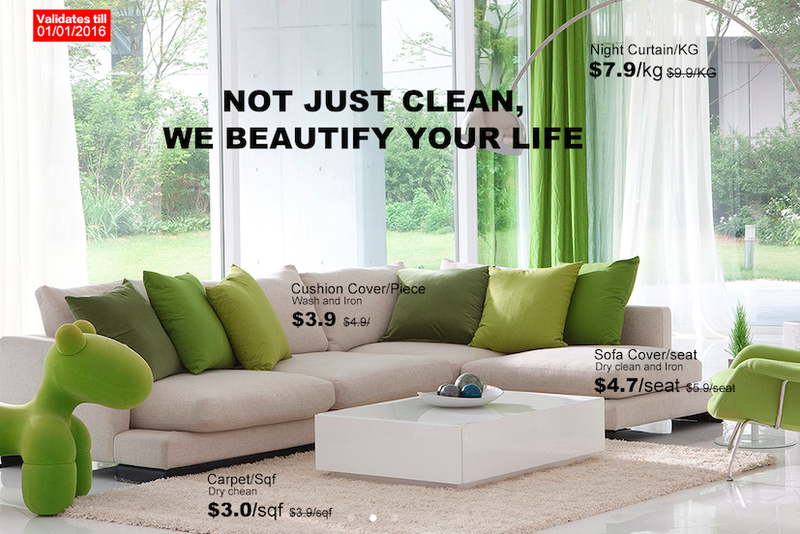 : Living Room Items Promotion. Validates till 17th Nov.